In 1928, 10 years after his first religious visions, T.W. Rātana announced his intention to enter politics, referring to the four Māori seats as the ‘four quarters’ of his body. He aimed to win these seats by harnessing the voting power of his followers, who by 1934 were said to number 40,000. In 1932, Eruera Tirikātene became the first Rātana MP when he won a by-election for Southern Maori. He was instructed to support the Labour opposition. Rātana favoured the Labour Party because it had consulted his supporters when devising its Māori policy. When Labour won a landslide election victory in 1935, the Rātana movement took a second seat, Western Maori. 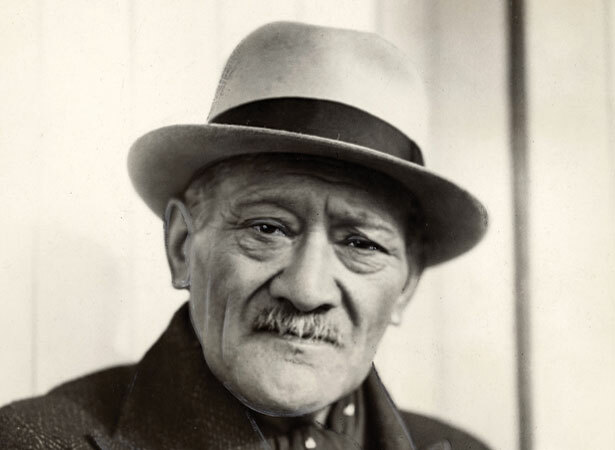 In 1943, the Rātana–Labour alliance succeeded in capturing all ‘four quarters’ when Tiaki Omana defeated Sir Āpirana Ngata in Eastern Maori. Labour was to hold all the Māori seats for the next 50 years. We have 16 biographies, 1 article, related to Rātana and Labour seal alliance.